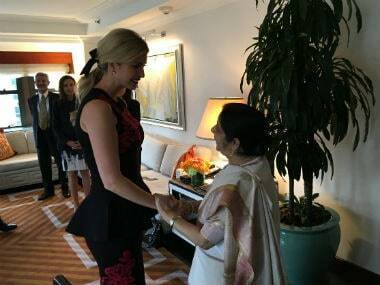 New York: US President Donald Trump's daughter and adviser Ivanka Trump met External Affairs Minister Sushma Swaraj on Monday, on the sidelines of the annual UN General Assembly session in New York. Ivanka, who would be leading American delegation to the Global Entrepreneurship Summit (GES) in India in November, discussed about women's entrepreneurship and workforce development in the two countries. "We had a great discussion on women's entrepreneurship, the upcoming GES 2017 and workforce development in the US and India," Ivanka said in a tweet after the meeting. 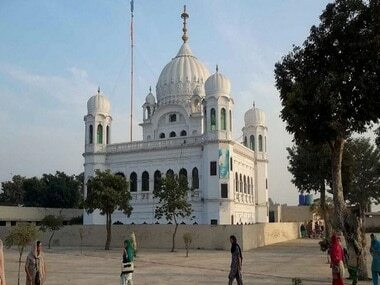 India and the US will co-host the GES in Hyderabad from November 28 to 30. The GES is the preeminent annual gathering of emerging entrepreneurs, investors, and business leaders from around the world. Ivanka, 35, took to twitter to express her respect for Swaraj, whom she described as the "charismatic" foreign minister. During her week-long stay in New York, the minister, leading a high-powered Indian delegation, is expected to hold about 20 bilateral and trilateral meetings with leaders attending the session. 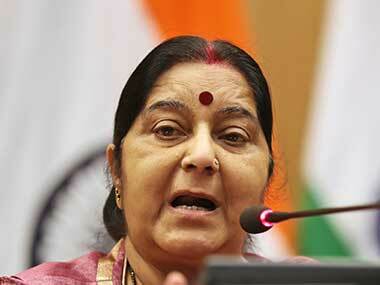 Swaraj is scheduled to leave for India, a day after her address to the UN General Assembly on 23 September.